innovate.healthcare is an event for entrepeneurs, innovators and tinkerers. innovate.healthcare is a Hackathon. We take care that you are given the opportunity to work on existing and challenging solutions to real world problems. innovate.healthcare would not be possible without our great partners and sponsors! If you would like to support our initiative as partner or sponsor, please do not hesitate to contact us! The hackathon brings together people from different disciplines with real world health care problems. 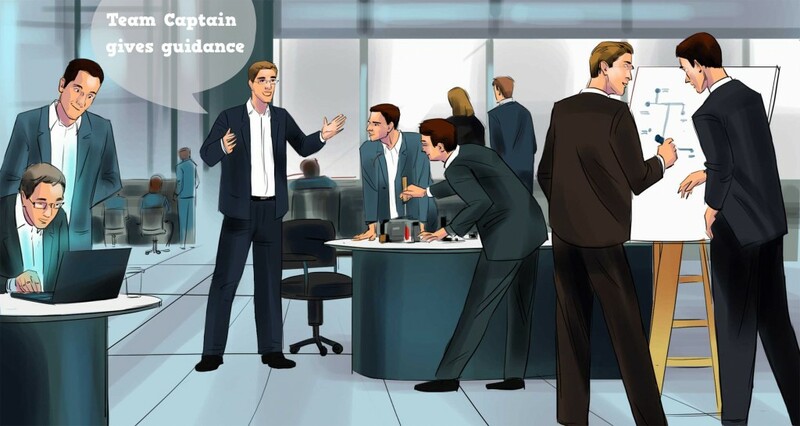 During the weekend, a team captain is responsible for leading his/her team. The team captain is aware of the health care problem and is briefed by one of our challenge owners. Of course, you can send us your challenge, too. We will do our best to have your problem solved @ innovate.healthcare! © 2015 HRCB Projekt GmbH. Web Site by onvaleo Health Care Marketing.